Snow Auto Glass is your best choice for quality Auto Glass Replacement and Repair. With a commitment to customer service our technicians will quote and guide you through the repair process. All insurance is welcome and we offer a 100% satisfaction guarantee. Our Team takes pride in their workmanship and warranties any work for as long as the vehicle is on the road. We do not have a problem backing our work because our technicians are not only certified in Windshield Repair and Replacement but we also use top quality products such as name brand oem grade glass and adhesives. We are a family owned and operated auto glass company that is interested in helping you keep your car in great shape. 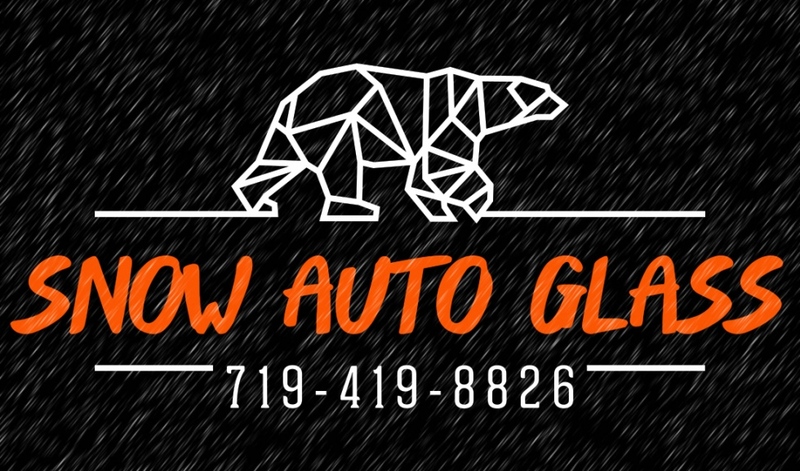 Snow Auto Glass was founded by Rian Snowbarger, a vetern automotive/heavy equipment mechanic. Rian is a husband and father of four children. He started Snow Auto Glass so that he could spend more time working near his home on the beautiful front range of Colorado.